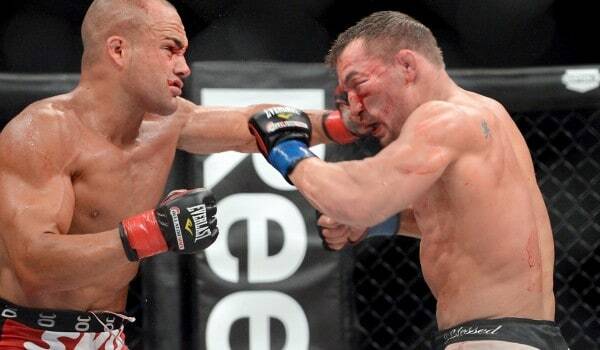 Eddie Alvarez was slated to fight Michael Chandler at Bellator 120 in what would have been their third fight in their “trilogy” before he suffered a concussion and was forced to pull out. In somewhat of a cindarella story, the late replacement, Will Brooks, pulled off the upset victory and is now the Bellator Interim Lightweight Champion. This leaves Bellator in a bit of a lurch considering that they wrote into Eddie Alvarez’s contract that he had to fight Michael Chandler again. I want to be clear on this, whatever was written into my contract, was written by Bellator. I made no changes at all to the contract. If it says that I have to fight Mike Chandler again, that’s because Bellator wants it that way. I think it’s only fair and right, just in the way things should go in a promotion, for me to fight Will Brooks. To me, that’s the right way to go. I don’t want to be a part of this whole debacle. It’s very messy, and it just doesn’t feel right that a guy has an interim belt, yet I’m supposed to fight another guy coming off a loss to the guy with the interim belt.